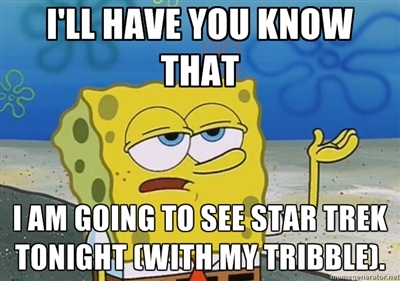 We’ve been hearing that Michael Dorn is trying to put together a Captain Worf series for a while. Is the world ready? I am. 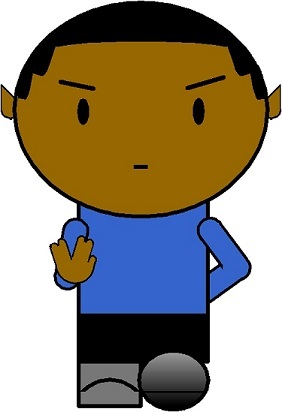 I would really like to see how Starfleet would handle a non-human captain. I have been trying to think back through all the captains and admirals in the various series and I can’t think of any non-humans. Correct me if I’ve missed someone. 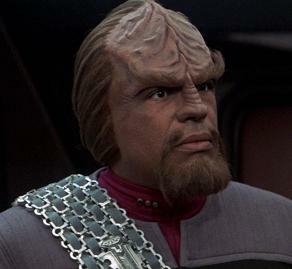 It would be fascinating to see how Worf manages his allegiances to the Klingon Empire with his duties to Starfleet. And, as of the finish of Deep Space 9, Alexander is serving on a ship, Worf was solely responsible for bringing down Chancellor Gowron and replacing him with General Martok, and his human family is getting older– there’s lots to draw from for a script. I really hope they have him married to a Klingon woman because I always wanted to see where his relationship with K’Ehleyr would’ve gone. Klingon women are such rich and volatile characters. TulsaWorld has a good article on the effort. Check it out.